Thank you. I was thrilled with the editing. Thanks for helping us tell our story. And thank you for providing positive news. I just watched a couple of your shows and WOW – I think you are onto something wonderfully inspiring! Even your opening theme song music and vocal by Tedi Wilson …is fantastic! 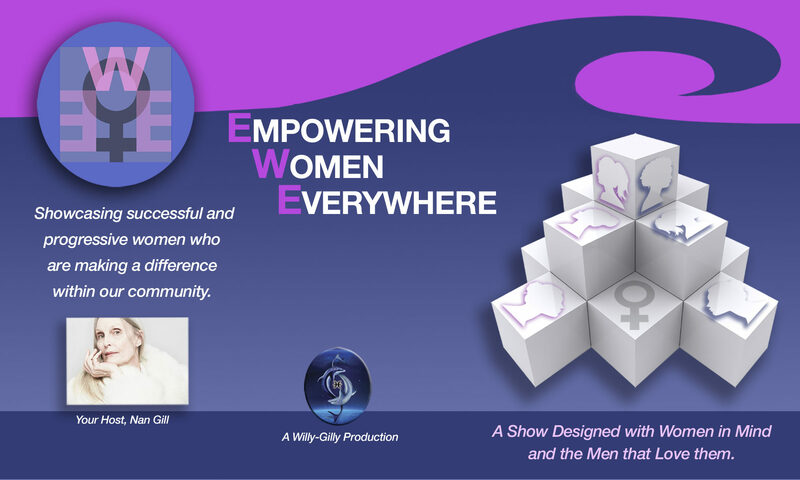 You and the empowering show deserve to reach masses and God knows we need more educational and inspiring programs out there. May God bless you with great success in the New Year! Just finished watching the TV interview link and I wanted to thank you. It was a great experience for me and so enjoyable. I love the background you picked ( I hope it wasn’t too much a bother using the green screen.) Thanks for your guidance, smooth interviewing style highlighting FryFace and helping me share my passion with others. It is all very appreciated. And thank David and your tech crew for their assistance as well. Keep in touch.